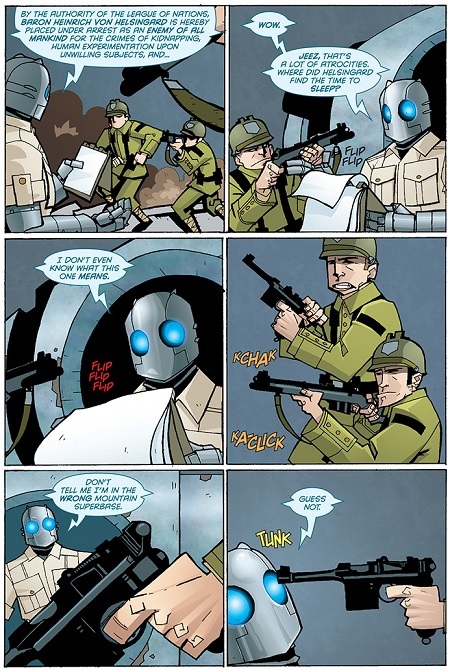 Atomic Robo is awesome. You can read all of it through that link, as webcomic. 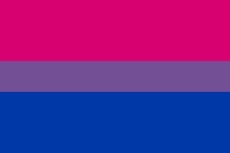 (It’s also available in print.) 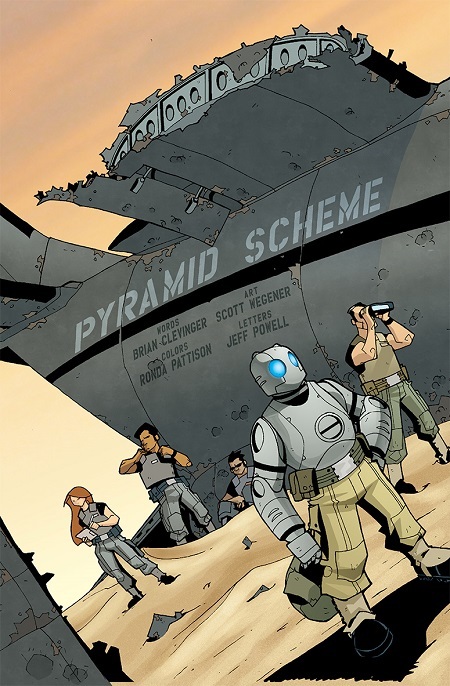 Written by Brian Clevinger, drawn by Scott Wegener, and colored by Ronda Pattison, Atomic Robo is an angst-free, punchy (and punch-filled), pulpy romp — a comic where “I punch it with SCIENCE!” makes perfect sense. I love pulp, I love robots punching stuff — it’s a mystery to me why I didn’t check this out sooner. And seriously, that link? This isn’t a bargain-basement, I-can’t-draw-or-write-but-it’s-free-so-why-not affair — Atomic Robo is polished, professional, and just happens to be free. The rules the creators follow really come through, too. I mentioned #1, “No Angst,” but I also love #5: “The Main Robot Punches A Different Robot (Or Maybe A Monster).” If that’s not your jam, you know it right up front. There’s also a licensed RPG, powered by Fate Core and available in paperback or PDF. It’s a standalone volume, including all of the Fate rules you need to play. I read a few reviews, checked Amazon, and ordered a copy with same-day delivery so I could read it on a trip. It looks amazing, both on its own merits and as a take on Fate Core, and I can’t wait to tuck into it.